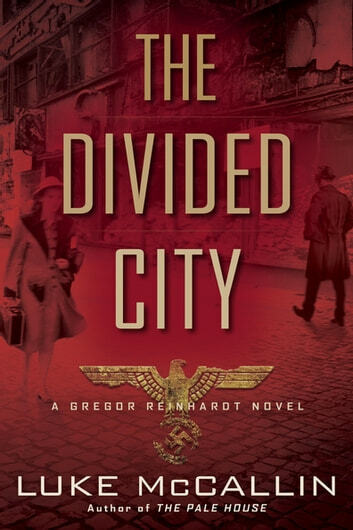 Luke McCallin, author of The Pale House and The Man from Berlin, delivers a dark, compelling thriller set in post-World War II Germany featuring ex-intelligence officer Captain Gregor Reinhardt. A year after Germany’s defeat, Reinhardt has been hired back onto Berlin’s civilian police force. 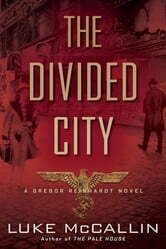 The city is divided among the victorious allied powers, but tensions are growing, and the police are riven by internal rivalries as factions within it jockey for power and influence with Berlin’s new masters.